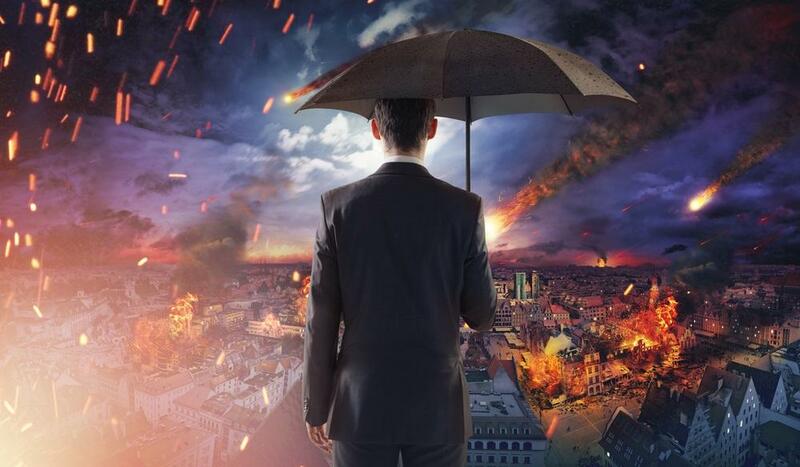 Bronwyn Shone, CFP® shares three steps to take for the unexpected weather related disaster crises. If you are a homeowner, your home is likely one of your largest if not your largest asset. 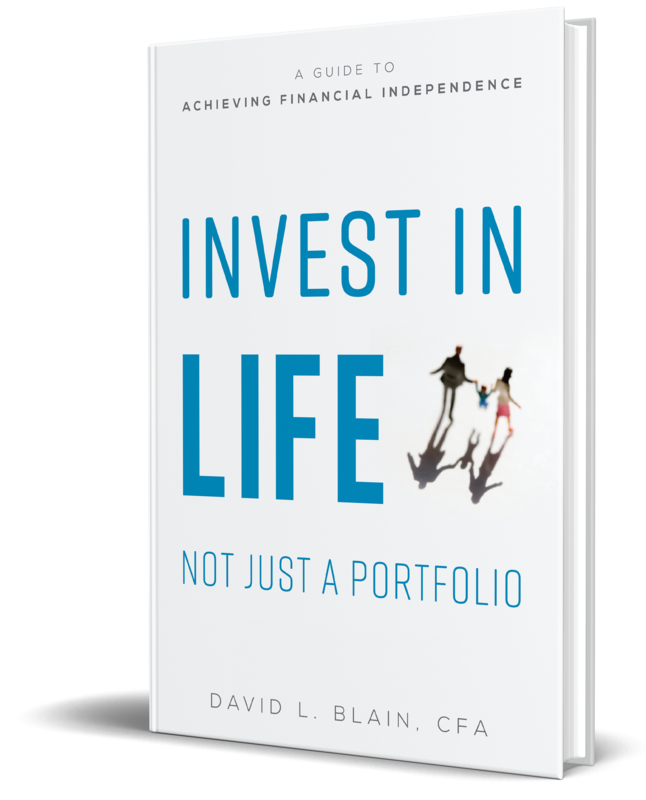 As a source of shelter and a backdrop of your family’s shared experience, its value extends far beyond its role in your financial life. While you can’t control the incidence and scope of disasters that may destroy your home, you most certainly can prepare for the risk of losing it. Here’s a simple three-step plan you can do this weekend that will better prepare you in the event of a home-destroying disaster. Step 1: Familiarize yourself with your homeowners (HO) policy and prepare a list of questions for your agent. First, find your complete policy, not just a declaration page or recent statement. If your HO policy isn’t already in your “grab and go” location (see step 3), it should be stored there. A Homeowners policy has two main sections; Section I is about coverage for your home, your stuff, and loss of use of your home. The most important figure in Section I is Coverage A, the dwelling coverage. The amount of dwelling coverage indicates not only the amount your insurer will provide you to rebuild, but also serves as an index on your Coverage B, C, and D which are calculated as percentages of Coverage A. If your Coverage A is too low for your needs, your other coverages may also be inadequate. To calculate if your Coverage A is enough, divide the dwelling amount coverage by the square footage of your home. That will give you the amount per square foot your insurer will provide to rebuild your home to the same quality you have now (as defined by the insurer). Is it enough? Every region of the country will have different rebuild costs. I’m writing from the Bay Area of California, where it costs around $300/sq ft. to build and can be significantly more depending on your area and your home’s features. Unless your insurer increases your dwelling coverage over time, it may be outdated, possibly leaving you with high out-of-pocket costs in the event of a disaster. Check your policy for Extended Replacement Protection which may increase your dwelling coverage under specific circumstances. Understand its limits and under what circumstances it goes into effect. Check your policy for Ordinance and Law (O&L) limits, usually expressed as a percentage of the dwelling coverage. Ordinance and Law addresses the increased costs required to rebuild your home to current local codes. It is easy to misunderstand O&L as “bonus” coverage. “Carriers often present Ordinance and Law as an ‘Extra Coverage.’ As such, many homeowners believe this is coverage added to the replacement cost of the home. O&L is actually a sublimit. For example, if a $1,000.000 home has a 10% Ordinance and Law sublimit, this means the carrier will only pay $100,000 of the total $1m replacement cost towards code. A 1970’s home could easily have 30% code upgrade requirements leaving the insured with at $200,000 gap in coverage,” says Brian Trouette of Trouette Insurance Agency. Understand your Part C Personal Property benefits. Imagine picking your house up, turning it upside down and shaking everything out . . . that’s your personal property. “Most carriers will give you the depreciated value of your property unless or until you replace each item. Better policies have a cash out for Replacement Value,” says Trouette. Avoid actual cash value (ACV) which can severely limit your ability to replace your items as it figures depreciation into the benefit you will receive. Part D Loss of Use covers your housing and additional living expenses while your home is being rebuilt. It is usually expressed in both dollars and a number of months, neither of which may be enough, particularly if there is a common disaster and builders are in short supply. And finally, know your policy’s limits on small, high value items that may be specifically limited such as computers, jewelry, musical instruments, and art collections. Consider securing additional insurance on these items. A personal articles floater can boost coverage on these items, may have lower or no deductibles, and will cover these items for a broader array of risks. Step 2: Inventory and document your belongings. If you experience a disaster, you may embark on a claiming odyssey that can take years. Trying to reconstruct an inventory of your belongings from memory is “the most tedious experience you will ever go through,” says State Farm agent Sandra Shane. Documenting your belongings now can help immensely with the claims process and get you made whole and back on your feet much faster. “Those who are organized go to the front of the line,” for claims adjusting, says Brian Trouette of Trouette Insurance Agency. Creating a complete inventory of every item you own isn’t necessary but the more detail the better. “Ambiguity is the enemy of claims adjustment,” says Trouette. Fortunately, there are a few options to manage this project depending on your tolerance for detail and available time. At a minimum, you can do a video tour of your home using your smartphone and then make sure the file is uploaded to the cloud. Your agent may also offer to store videos and photos on their server, and your insurance company might also have an app to help you store pictures and files. There are also a variety of free and for-purchase apps such as Sortly, that allow you to store photos and receipts for items in folders made accessible by web or smartphone. And, if your style leans more to pen and paper or spreadsheet, just make sure you have a copy of your completed list saved in an alternate location. If you prefer to offload this task, you can hire a home inventory professional through www.nahip.com. Step 3: Identify your “grab and go” items and store them in one place. Ideally, your important documents and papers are stored in the cloud but there may be a number of original documents that could be difficult to replace such as marriage, divorce, and birth certificates, estate planning documents, and passports. A complete copy of your insurance policy, while available through your agent, can also be extremely helpful at a time when you will have urgent questions about your rights and responsibilities and possibly have no access to a fast internet connection or a printer. Hopefully, your careful preparation will never be needed. BlueSky Wealth Advisors has offices located in North Carolina and Northern California. We proudly serve clients all over the world. Copyright © 2017 BlueSky Wealth Advisors. NAPFA-Registered, Fee-Only Financial Advisors in New Bern, NC, Pleasanton, CA and San Jose, CA. Educated decisions lead to the best decisions. Subscribe to the BlueSky blog and receive valuable financial insights written by the professionals at BlueSky.